Check for Used Rechargeable Batteries and Recycle Them! ATLANTA, April 21, 2003 — Tuesday, April 22, is Earth Day. 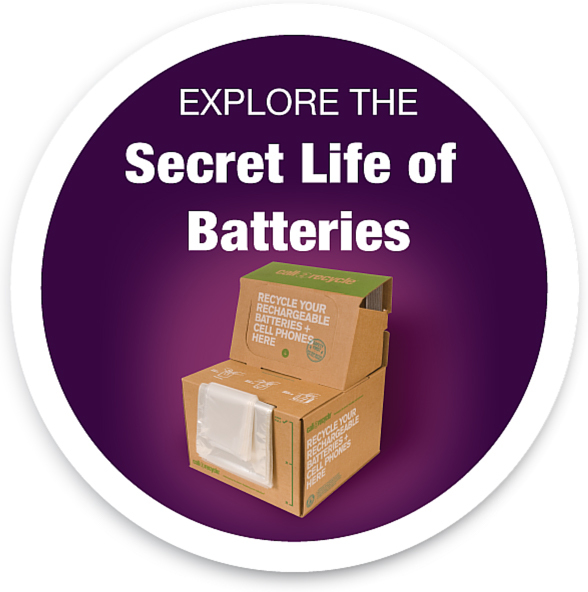 In conjunction with Earth Day, the Rechargeable Battery Recycling Corporation (RBRC) kicks-off its 4th annual, week-long campaign, “Battery Check Week” – a national call-to-action that encourages consumers to check the rechargeable batteries that power their cordless products, and if they can no longer hold a charge, to recycle them.